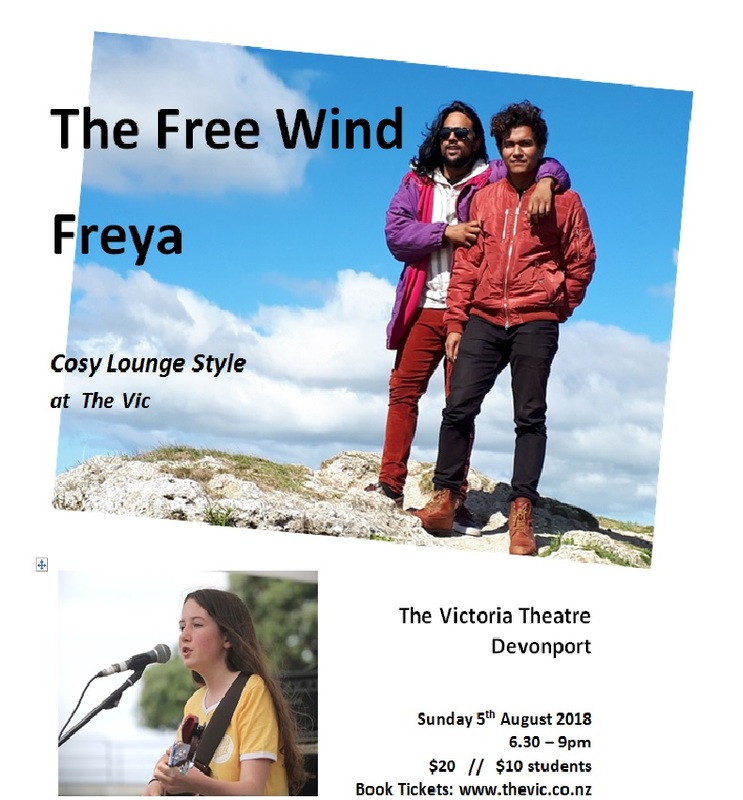 Come along for an evening of heart-warming music with the beautiful harmonies and cascading melodies of The Free Wind, featuring Brendon Thomas and Rob Lardizabal Jatulan and the soulful singing and youthful wisdom of Freya. The Free Wind formed two years ago and perform only half a dozen times a year, mainly in the winter months. 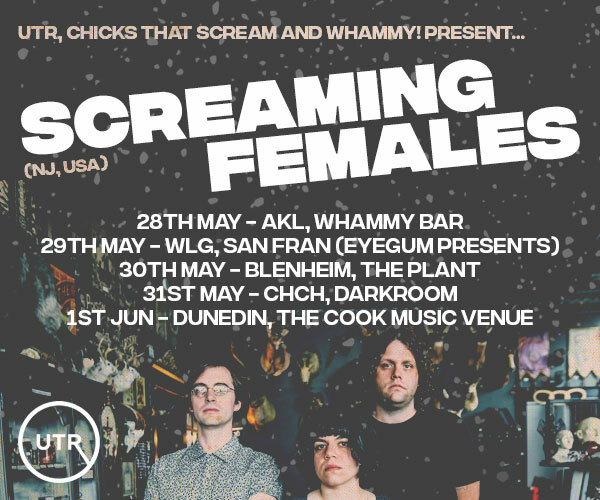 Theirs is a warm, intimate show played in cosy rooms and small lounges. To hear Rob and Brendon sing is to be invited into world of tender emotion where love and heartache are eloquently expressed through vocal harmonisation. 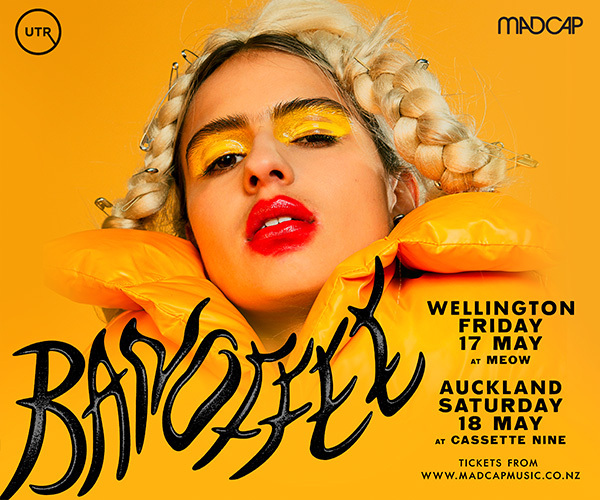 Freya is a young singer-songwriter from Devonport who has an extraordinary ability to express a depth of emotional wisdom in her songs. At her first full show a year ago at The Vic, her tender and penetrating vocals brought many tears to many eyes. She has played at Devonstock and featured on 'What Now' on TV2 and continues to write new and powerful songs for you to enjoy.